What a 2-hour wi-fi enabled plane ride can produce. 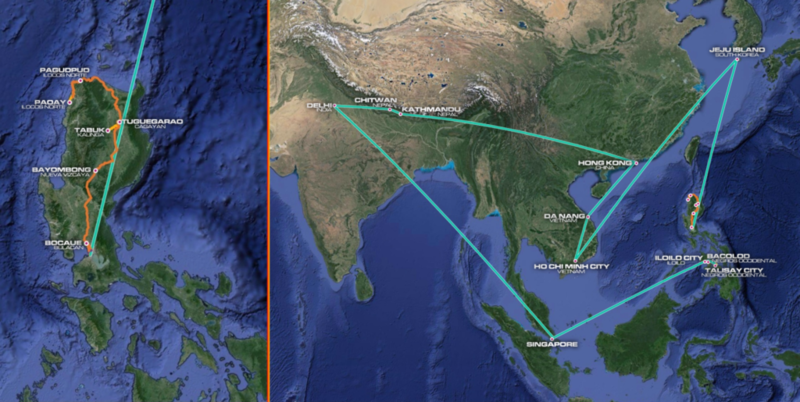 I’ve been a fan of The Amazing Race since that very first episode in 2001 and while i’ve had my own route wishlists over the years, I’ve never sat down and put together a whole entire Amazing Race course before. Until now! A simple wishlist for the upcoming (hopefully) Asia-filled 2nd season of The Amazing Race Philippines while stuck on a plane to Utah at the beginning of the month turned into a (surprisingly) fun little project for me. 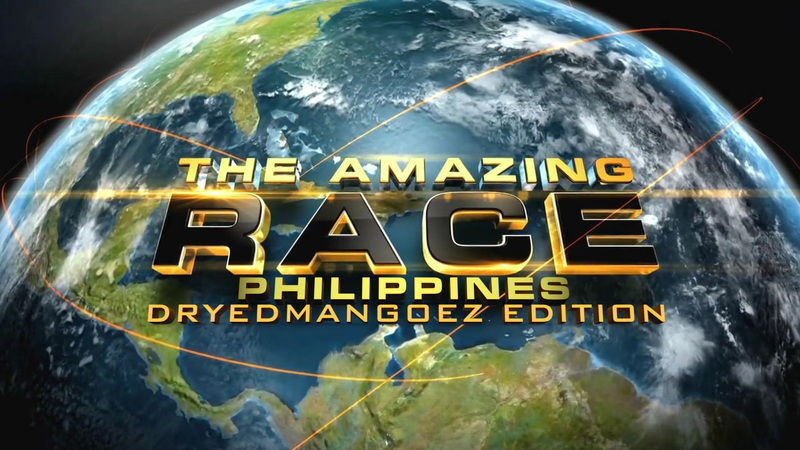 Drawing inspiration from my own personal (limited) travel and hometown experience with a mix of classic TAR and some generally tourist-y internets-insight, here is the very special DryedMangoez Edition of The Amazing Race Philippines! hard work over the past year by giving them business gifts.